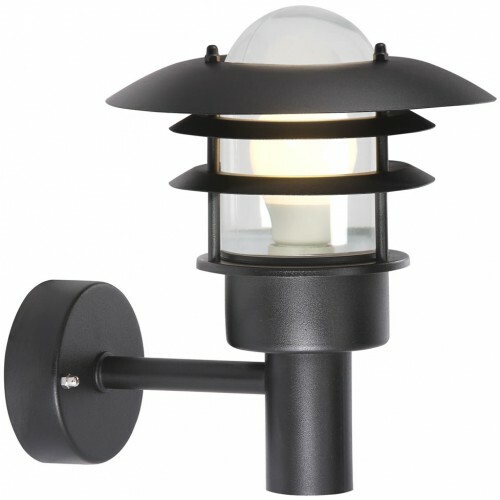 One of the more popular 240v lights, the Lonstrup from Nordlux is well designed and made from galvanzied steel. It will give a stylish finsh to any outdoor space. The light is available in a smaller wall light (Lonstrup 22), larger wall light (Lonstrup 32) and post lights. This light requires an E27 fitting bub, max 60w (not included).